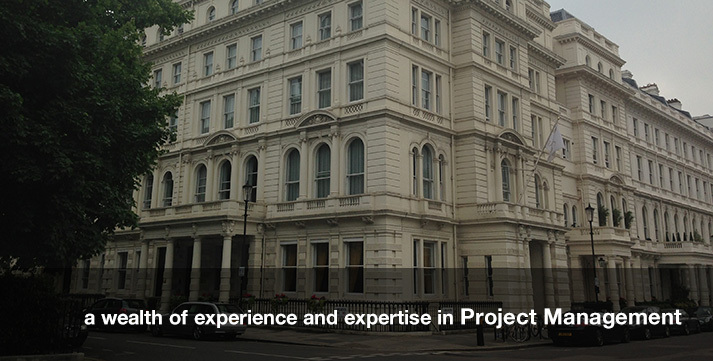 Optimorph specialise in providing high-quality Construction Project Management, Chartered Quantity Surveying and Property Development Consultancy. 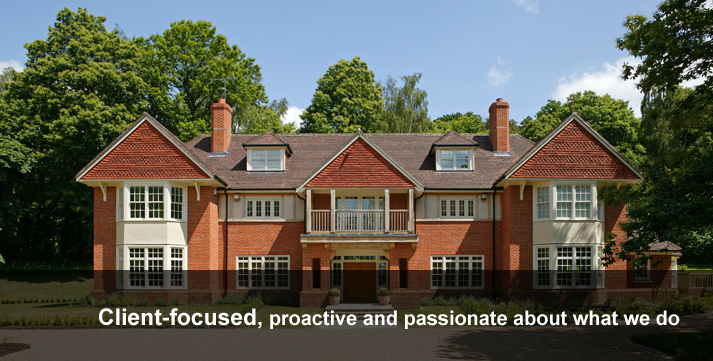 We are passionate about what we do and our proactive and client-focused ethos has helped to successfully deliver residential, commercial, health, retail and agriculture building projects ranging in value from £200k to £25m. 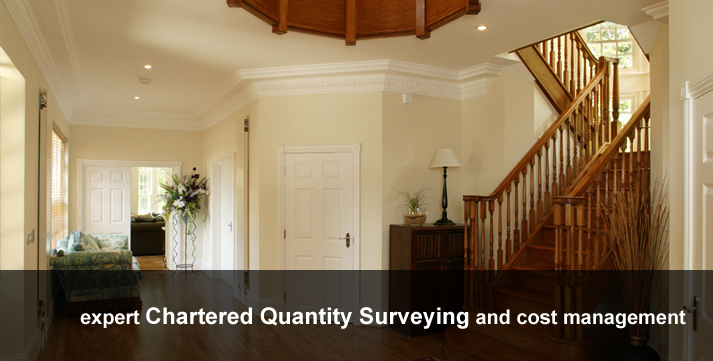 We recognise that giving good service leads to referrals, long term relationships and repeat business so we listen carefully to ensure we fully understand your requirements and objectives and aim to provide a Quantity Surveying and Project Management service that delivers and exceeds your expectations. We work client and contractor side, bringing the best out of the design and construction team and through our modern collaborative management style build relationships, drive and manage the project process whilst being client and commercially focused. 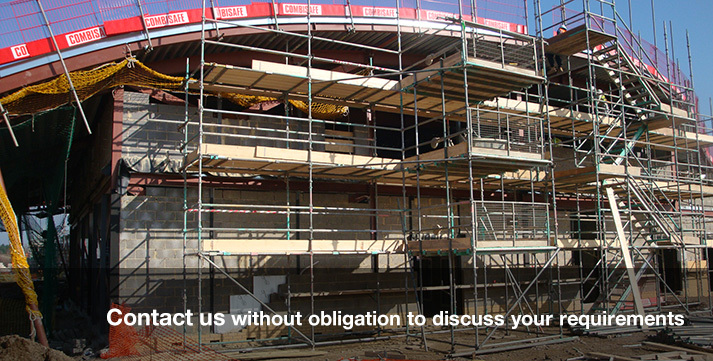 Contact us without obligation to discuss your project or client needs.